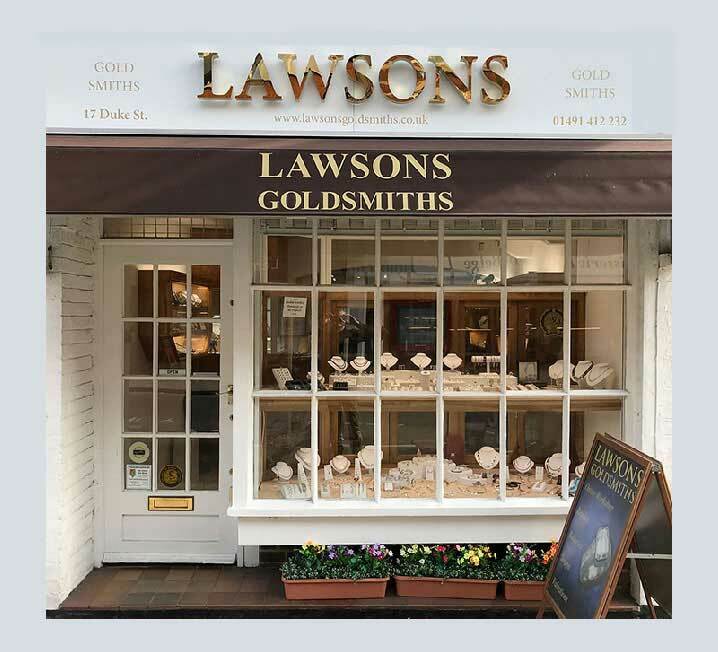 Lawsons Goldsmiths was founded in 1993 by Simon Lawson, who is originally from Stratford on Avon and trained at Birmingham School of jewellery. After his time there he worked as a goldsmith in the UK and Bermuda for 15 years before he set up his business in Henley. The shop has continued to grow over the years and now employs six members of staff. 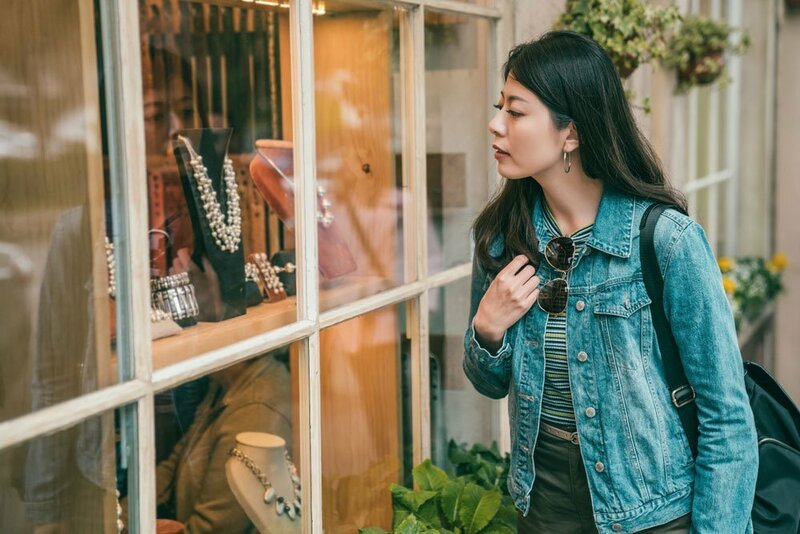 Each is equipped with their own specialist skills which cover all aspects of jewellery making and allows the shop to take on any type of commission you can think of. Our experienced goldsmiths are able to repair all kinds of jewellery including rings, necklaces, bracelets and earrings. They can create unique pieces of jewellery to your specifications and provide you with full colour drawings of your desired piece. Most of our bespoke jewellery is crafted using gold or platinum, but we are able to work using silver and other metals on request. Just wonderful service- helpful and great results. Thank you so much for repairing my diamond ring. Amazing service and great value for money. Thank you. Wonderful independent goldsmiths, nice staff and brilliant prices.